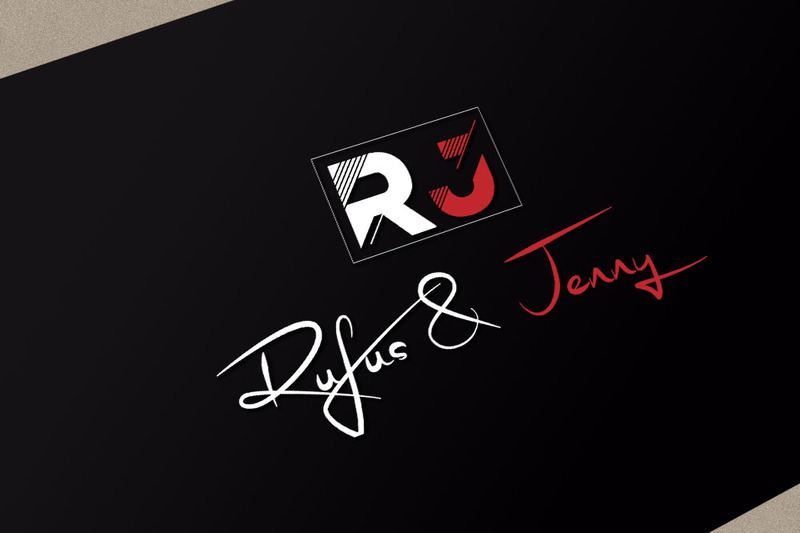 Rufus and Jenny Editorial – Some time in 2014 we came up with this brilliant idea to have a Couples Travel Retreat. We love to travel, eat, shop, adventure to new and possible unknown and unexplored territories as well as meet new people. The idea was great. The concept was tossed up against the wall and stuck like a spitball from a middle school pro. We put out a ‘feeler” to our social media network to get an idea of how many people we could plan on attending. The response was great as this was just for married couples. Some wives seemed as if they needed some extra time to get their husbands to commit, once the information was finalized and posted, the registrations started to appear. The resort was set. Marriott laid out the red carpet for us and threw in some extras. 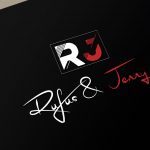 They even helped promote it on social media, which was really cool of a major brand. Everything was set. 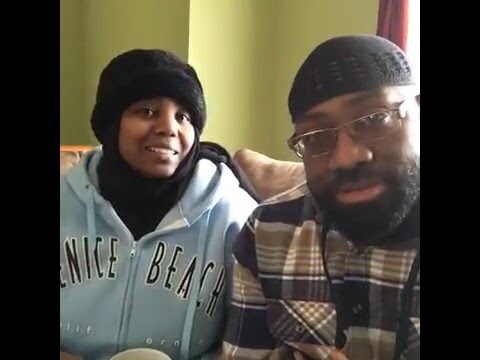 We were planning for the workshops, food menus and information and looking forward to being back in Hilton Head and enjoying everything there was to see and do and kicking it with several Muslim Power Couples. Now mind you, we don’t only maintain a marriage circle of peeps. We also do prison outreach. As we balance this lifestyle sometimes one pulls us more than the other and vice versa. Welp…wouldn’t you know it, for the very day we planned out almost one full year in advance, we would have to take a mandatory certification class in order to continue our works in the prisons. No one could see that coming…but God. We plan and He plans and He is the Best of Planners. Although we were very disappointed as was the Marriott, they were great sports about it and even offered us future services. We had to reflect on what happened. Of all of the days in the year, our special event, that took meticulous planning, fell on the same day we had to go to the other side, as we like to call it. What were we to do? Question our blessing was totally out of the question as this predicament we had been given does not fall on even the smallest percent of people. And we definitely are not about to question God and His timing. So we decided to reflect. That’s always the best thing to do as there is meaning in everything. We have been ordered to maintain our prison outreach, pretty my by any means necessary. And the marriage impact that we are allowed to have are by His leave and an added blessing. After 26 years of marriage, that’s the only way we could see it and able to move forward in all that we do. We cannot, and will not lose perspective. We have been ordered. We have been blessed. We have a mission (s) that have been laid out every step of the way. So, with that said, these retreats are probably out of our reach. Everyone was able to get their monies refunded, we are still on good terms with the resort, our prison work has gone to a whole new level and as we get ready to start out 2016, we have strategized as to how everything can stay in divine order. God is good and so is life. Marriage and traveling is a part of our marriage lifestyle. We have decided to share this lifestyle with others who may want to embark upon it or who are already doing it themselves. Bringing together a mix of couples is the mission and keeping marriages lively and healthy is the bonus. CLICK HERE to BOOK for 2015 ***POSTPONED*** We have a certification class this weekend and will not be able to have this event. stay tuned for another event date. We are very sorry for any inconvenience. These Retreats are only for Married Couples. 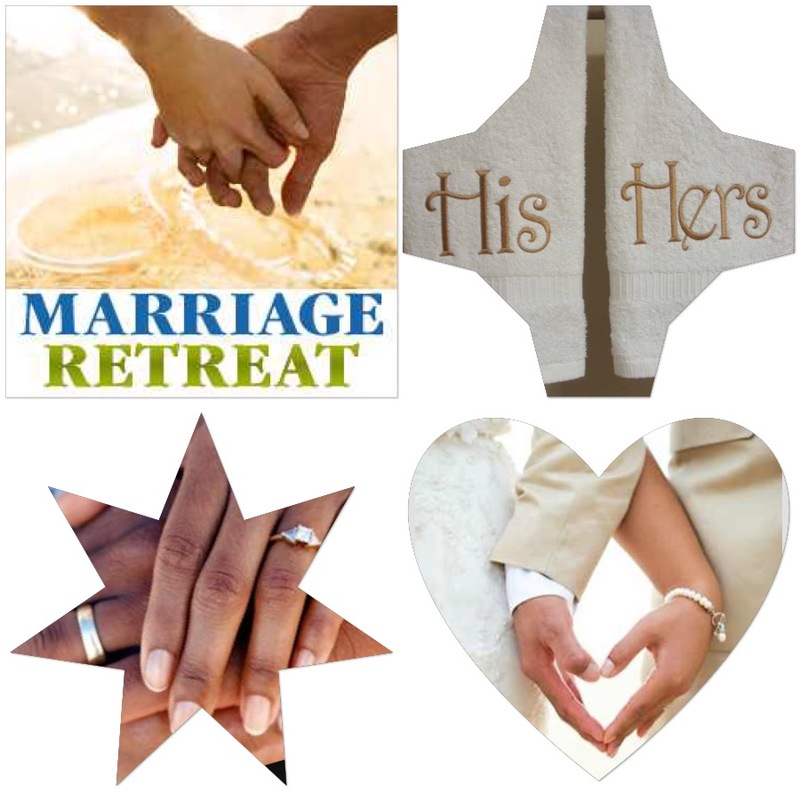 You have to be married by the start of this Retreat in order to attend. These Couples Retreats are not intended for singles at all. There are no absolutely no babies or children allowed. These retreats are for husbands and wives to have time away from everything, work, children, household responsibilities, etc., so that they may reconnect and thrive in holy matrimony. These Retreats are Not Religious Perspective Based – No person’s religion will be disrespected in the least whether you are Christian, Muslim, Jew, Hebrew or any other religion. Our retreat workshops are taught from a general perspective and are interactive. No lectures of any religious doctrine will be given but all participants thoughts and opinions will be open to the floor forum.  COUPLES RETREAT – MEET & GREET – HILTON HEAD, SC – August 20 – 23, 2015 ***POSTPONED*** We have a certification class this weekend and will not be able to have this event. stay tuned for another event date. We are very sorry for any inconvenience. 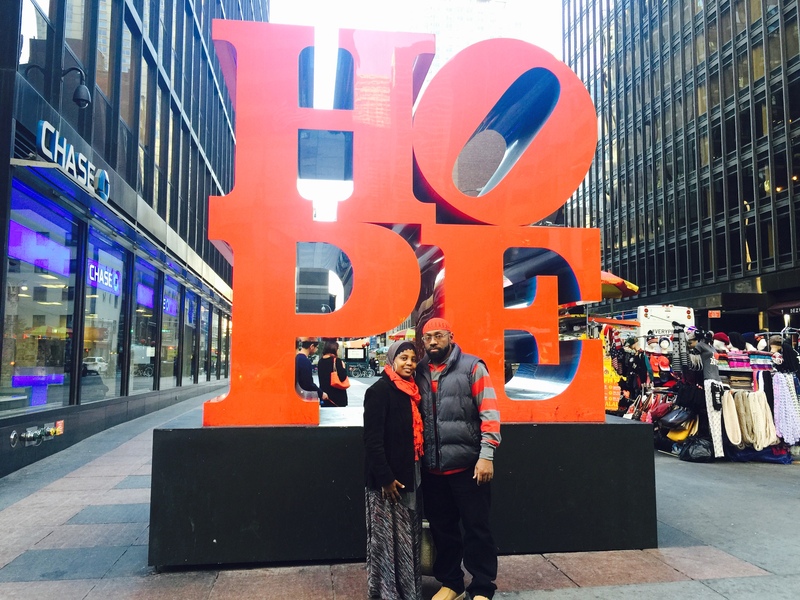 Surviving & Celebrating 26 Years of Marriage in NYC!